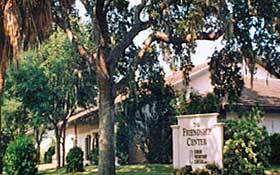 Dental clinic hours: Mondays, Tuesdays, Thursdays 8:30 - 4:30pm. The Centers for Healthy Aging provide quality care for individuals 50+ who are uninsured or in financial need. Most sites accept Medicare. Patient fees are on a sliding scale based on ability to pay. Due to increasing demand, waiting lists may apply. Over the past two years, some patients experienced waits of up to three months or more for an appointment. In order to be considered for dental care patients must first be patients at the medical clinic. Finding dental costs for procedures is difficult. We created this section so users of our website can see what others have paid for dental treatment at Pat Buster Health and Dental Clinic. 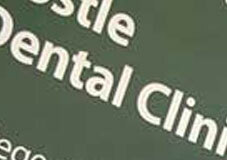 Do you know how much Pat Buster Health and Dental Clinic charges for services? Attention We cannot guarantee the dental costs to be completely accurate. They are displayed for informational purposes for our users. We have compiled prices provided by users and online research. In order to obtain actual costs please contact Pat Buster Health and Dental Clinic directly.